Every once in a while, archaeologists (and sometimes amateur archaeologists) make remarkable and bizarre discoveries. Sometimes, the finding is so surprising that they are unable to explain what it is they’ve found, how it came into existence, or ascertain its value. This is a list of such unexplained artifacts; artifacts that many believe should have never existed, or for which we have no satisfying explanation. In June 1936 (or 1934 according to some accounts), Max Hahn and his wife Emma were on a walk when they noticed a rock with wood protruding from its core. They decided to take the oddity home and later cracked it open with a hammer and a chisel. Ironically, what they found within seemed to be an archaic hammer of sorts. They turned it to a team of archaeologists who checked it, and as it turns out, the rock encasing the hammer was dated to the Ordovician – more than 400 million years ago! 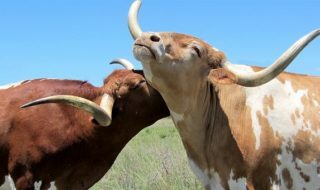 There is some question regarding that dating though, but here’s the kicker – according to initial measurements, the hammer itself turned out to be more than 500 million years old. Apparently, it’s so old that a section of the handle has begun the transformation to coal. Creationists, of course, were all over this, and creationist Carl Baugh latched on to the hammer in the eighties, even using it as the basis of speculation of how the atmospheric quality of a pre-flood earth could have encouraged the growth of giants. The hammer’s head, made of more than 96% iron, is far more pure than anything nature could have achieved without an assist from technology. 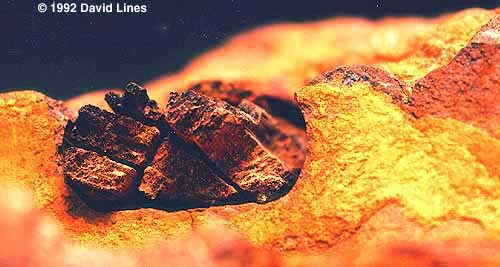 However, there is significant reason to question the initial dating — and just because the hammer was encased in old rocks doesn’t mean that it itself is as old as the rocks. The only proposed explanation is that the highly soluble minerals in the ancient limestone may have formed a concretion around the object, thus making it seem that it is as old as the minerals themselves, but this has not been confirmed. In fact, radiocarbon is yet to be undertaken for the hammer itself, which bring a significant question mark for the date of the hammer. 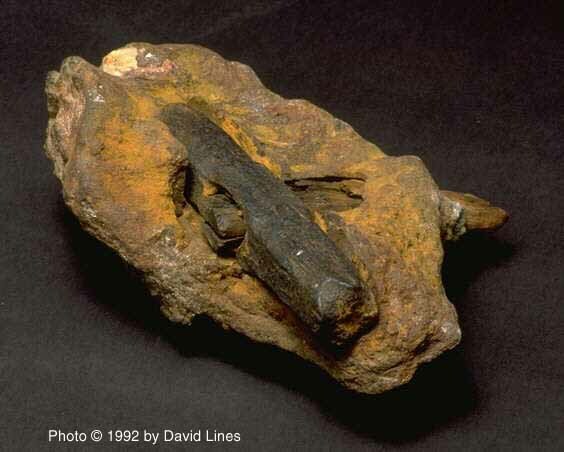 The hammer is now an exhibit in the so-called Creation Evidence Museum, which is also kind of unfortunate, because curators don’t allow scientific tests on the London Hammer. A reconstruction of the mechanism. Image via Wiki Commons. 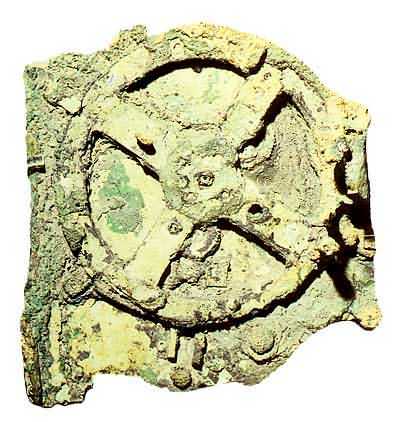 Judging by its amazing complexity, it seems fair to assume that the Antikythera has other predecessors – but none of them have been found, which makes it even more impressive. 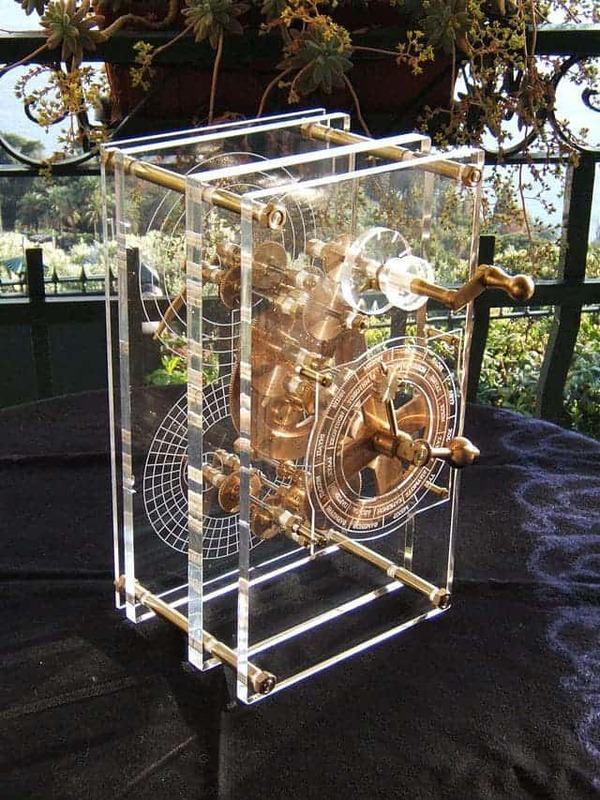 The complexity and workmanship did not appear again in Europe until the development of mechanical astronomical clocks in the fourteenth century … so how did the ancient Greeks, with basically no technology available, manage to build such a complex calculator? Well, we don’t know – yet. 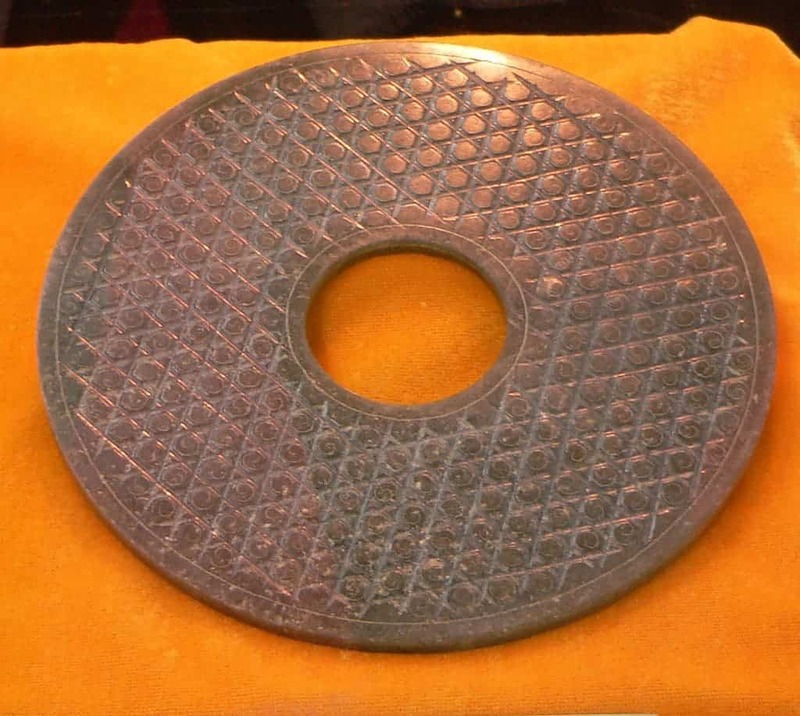 The Dropa Stones — mysterious relics. Image credits: Yongxinge. In 1938, an expedition led by archaeologist Dr. Chi Pu Tei into the Baian-Kara-Ula in China made an astonishing discovery. Nearby caves held traces of the ancient culture which once occupied them. Buried under thick layers of dust, hundreds of stone disks lay scattered about the cave’s interior. There seemed to be nothing spectacular initially, but the disks turned out to be eerily similar to phonograph records — nine inches in diameter, a circle cut into their centers and an obvious spiral groove. They are believed to be more than 10,000 years old. But the spiral, as it turns out, is composed of tiny hieroglyphics. When studied and translated, it was revealed that the discs tell the amazing story of spaceships that crashed into the mountains, piloted by people who called themselves the Dropa. At least that’s what Tsun Um Nui, the Chinese researcher in charge of the Dropa stones concluded. 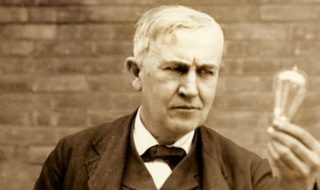 While his announcement startled the world at first, he was subsequently ridiculed by most of the scientific community, and he went on a self-imposed exile in Japan. Russian researchers requested the discs for studying, and China actually sent a few to Moscow. In the famous Soviet magazine Sputnik, Dr. Vyatcheslav Saizev describes an experiment where the discs were supposedly placed on a special turntable whereby they were shown to ‘vibrate’ or ‘hum’ in an unusual rhythm as though an electric charge is passing through them. However, research wasn’t continued – or at least it wasn’t made public. A Dropa Stone. Image via Annoy ZView. As of today, there is no clear information where the Dropa stones are stored, or what modern research has concluded on them. 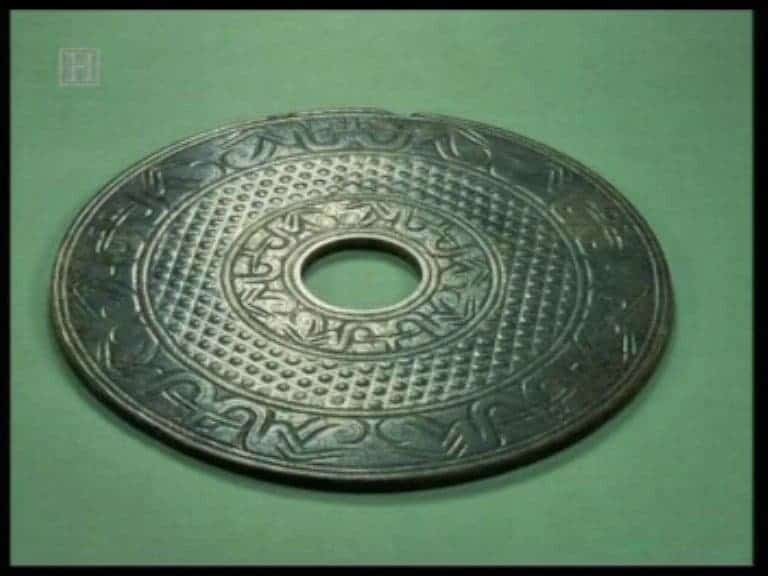 They remained one of the most mysterious artifacts in the world. 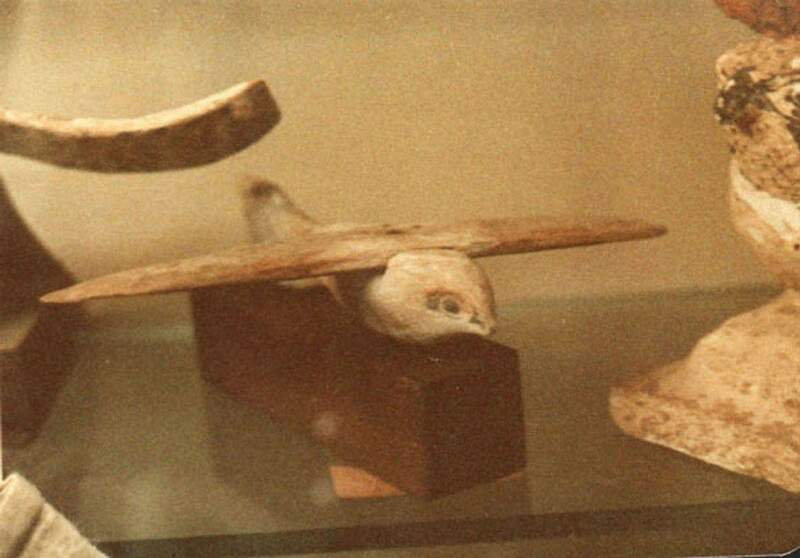 A front view of the Saqqara glider model discovered by Dr. Khalil Messiha. Image credits: Dawoud Khalil Messiha. 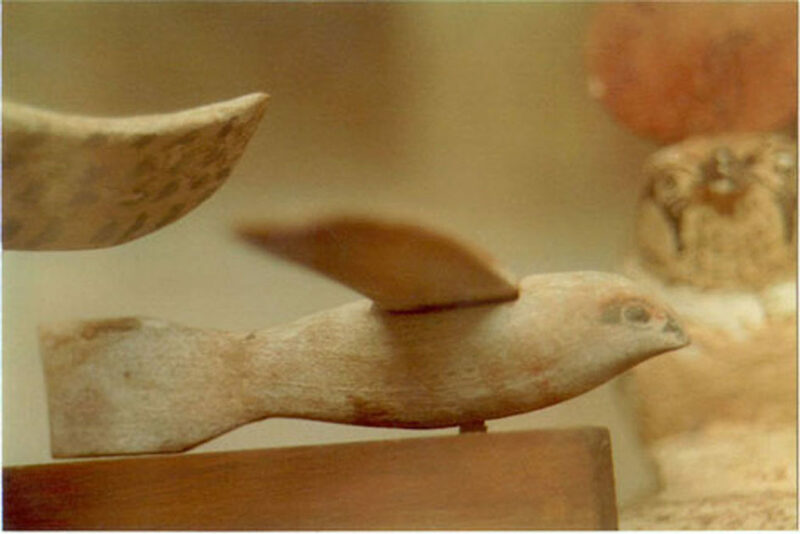 Discovered during the 1898 excavation of the Pa-di-Imen tomb in Saqqara, Egypt, the Saqqara bird is (as you could have guessed) a bird shaped artifact made from the wood of a sycamore tree. Weighing in at just under 40 grams and with a wingspan of more than 7 inches, it’s been dated back to approximately 200 BC – 2200 years ago. Lack of documentation and other data has led to some speculation regarding its function. In fact, the ancient Egyptians were well aware of the principles of aviation, but it’s not clear how this translated to the artifact itself. The Saqqara artifact. Image credits: Dawoudk. So what was its purpose? Was it simply the toy of an affluent Egyptian child? Did it serve some kind of ceremonial purpose? Regardless, the object has few realistic bird traits. With its vertical tail, resembling that of an airplane or glider, it resembles no known bird. Egyptian physician, archaeologist, parapsychologist and dowser Khalil Messiha has speculated that the ancient Egyptians developed the first aircraft. However, Scientists have since come to the conclusion that it couldn’t be effective as an aircraft due to lack of technology, but it could have in fact been a glider. Drawing of the intriguing Baghdad Battery. Image via Wikipedia. 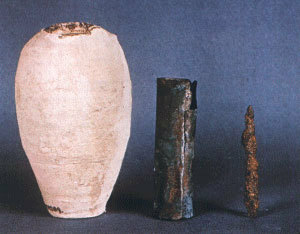 This device consists of a 5-1/2-inch high clay vessel, inside of which was a copper cylinder held in place by asphalt. Within the cylinder, archaeologists found an oxidized iron rod. In 1940, Wilhelm König (the German director of the National Museum of Iraq) suggested that these could be galvanic cells, perhaps used for electroplating gold onto silver objects. 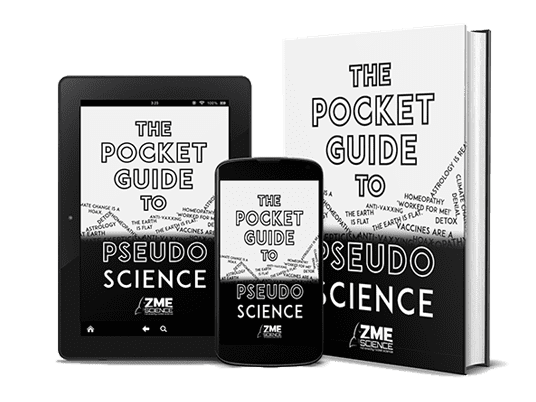 Nobody has been able to prove him wrong, especially since it only needed to be filled with an acid or alkaline substance to produce an electric charge. A recreation of the battery. Image credits: Boynton. 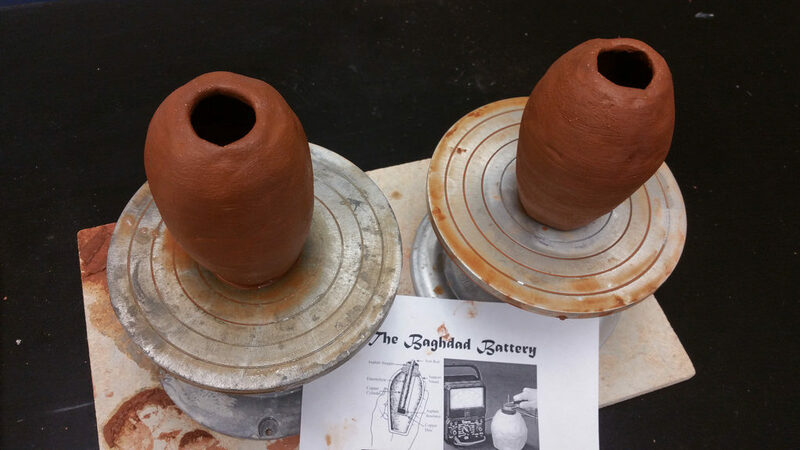 The Baghdad battery wouldn’t have been very effective as a battery, but there’s a chance it could have worked. 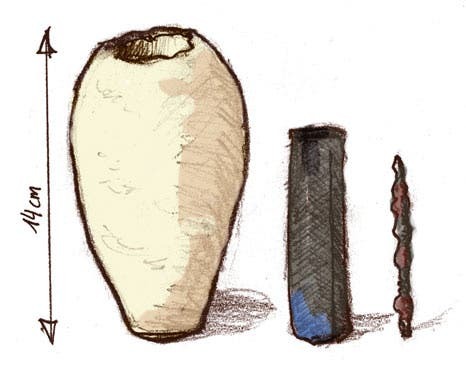 Elizabeth Stone, an archaeologist at Stony Brook University, says modern archaeologists do not believe the object was a battery, and was instead simply a storage vessel. 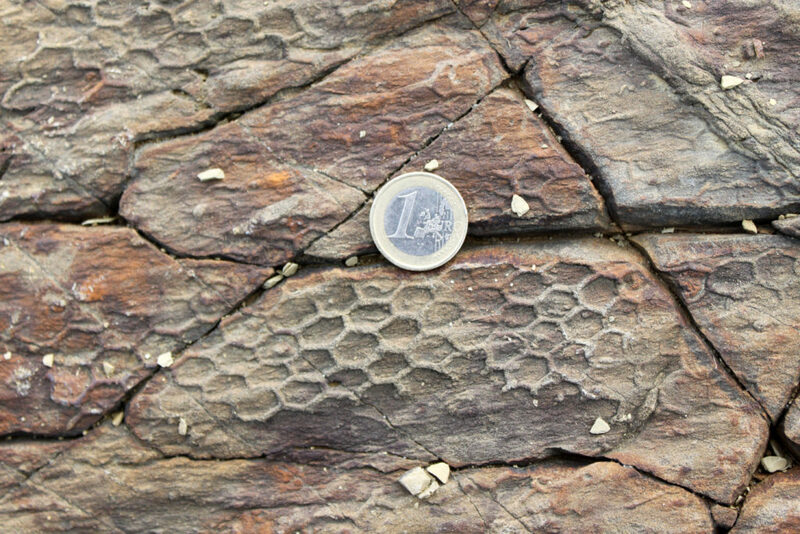 Paleodictyon in Spain. Image credits: Falconaumanni. Geology is a relatively “new” science. The progress and developments made through experimentation are absolutely remarkable and have helped in many other fields. Still, there are some things yet to be explained. Though the honeycomb pattern of paleodictyon is already well known, we remain stumped as to the creation of such and more questions are being raised. Piri Reis map, Europe represented. Image credits: Library of Istanbul University. In 1929, a group of historians made what can only be described as an amazing discovery, written on the skin of a gazelle. 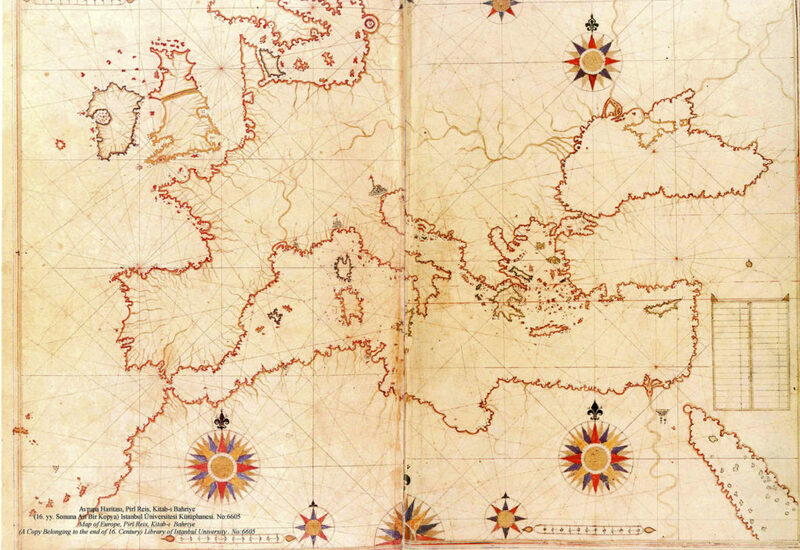 After study and research, they found that it is a genuine map drawn in 1513 by Piri Reis, a well-documented admiral of the Turkish navy. He depicts Europe and North Africa, the coast of Brazil, several islands (The Azores, Canary Islands, and the mythical island of Antilia), and even Antarctica, which was thought to be discovered more than 300 years later. 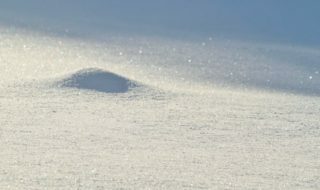 The most puzzling thing is not that it shows we need to rethink the chronology for a number of exploratory discoveries, but that it describes Antarctica’s topography as not being masked by ice and in great detail. The last time that occurred was more than 6000 years ago. Tell me then. 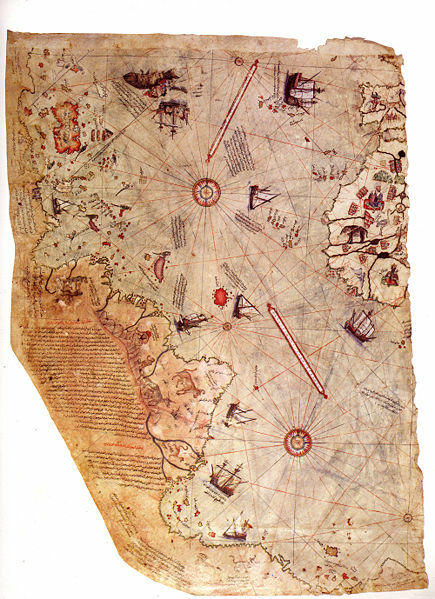 How did a Turkish admiral from half a millennium ago map a continent that’s been covered by ice for the last 6000 years? 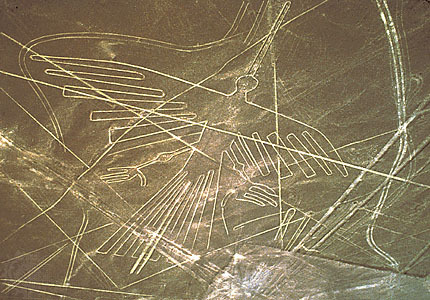 The Monkey, one of the more famous Nazca animal drawings. Image credits: Paul Williams. The Nazca drawings (or lines) definitely have something otherworldly about them. Discovered in 1930 — when the US inaugurated two new commercial lines — they cover 450 square km and some measure more than 200m in length. 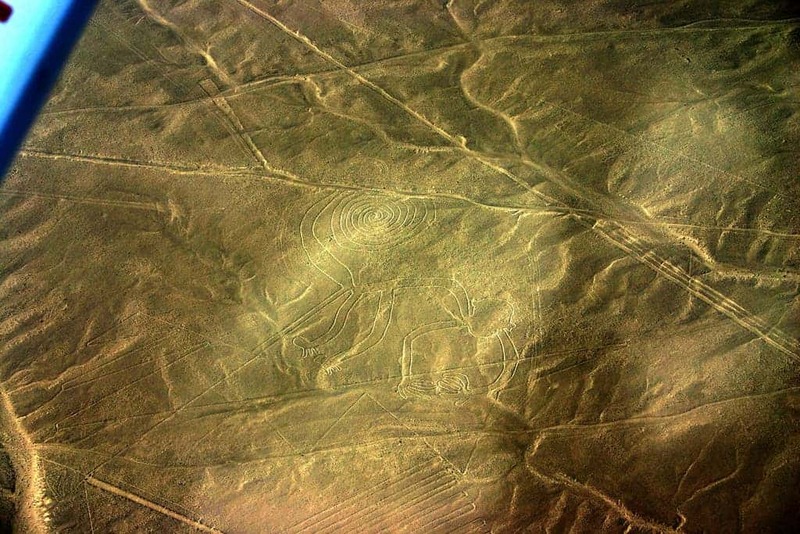 They depict lines, geometrical figures, animals, and figures that we haven’t entirely figured out yet (many believe them to be constellations). Whether made for the gods or for some other reason, it’s obvious that they were meant to be seen from the sky. 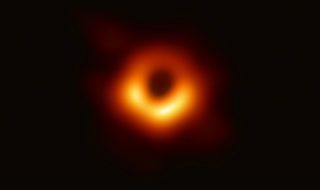 Scientists have had trouble trying to figure out how they could have been designed and created without somebody directing the work from above. 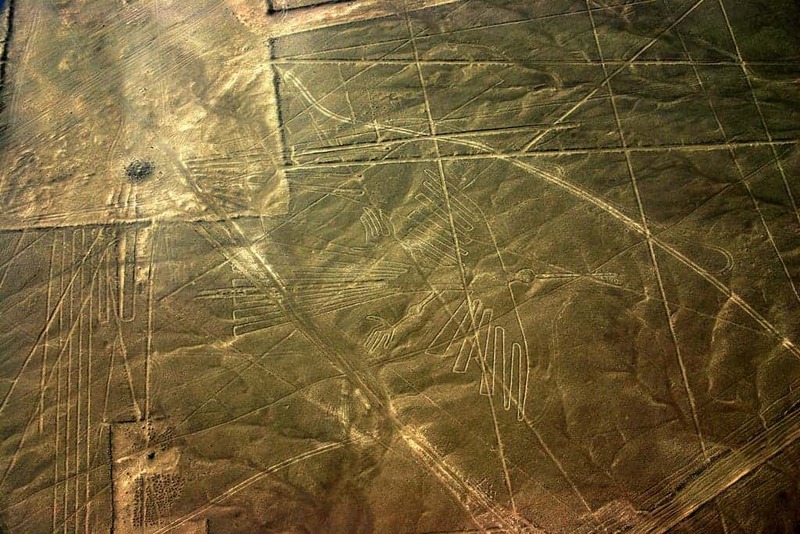 We can only marvel at these amazing figures and continue to wonder how and why they were created by a people called the Nasca. The Condor — just as, if not even more impressive than the Monkey. Image credits: Paul Williams. 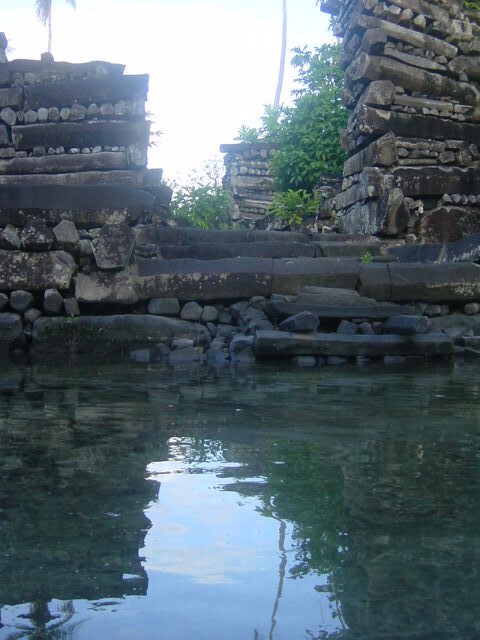 The city of Nan Madol was built between 200 B.C. 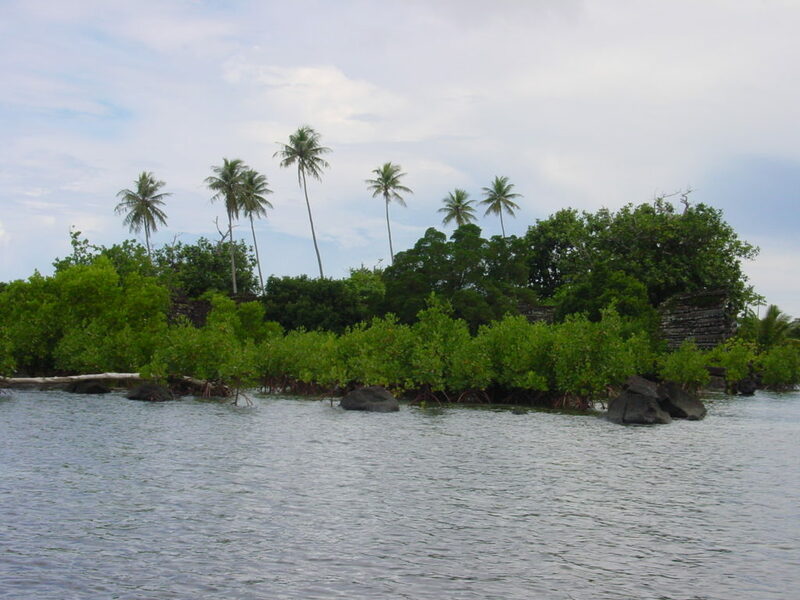 – 800 A.D., on a coral reef near Micronesia. It consisted of about 100 artificial islands made from huge basalt blocks and connected with viaducts. From the start, it dazzles us with a mix of the bizarre and grandeur. From the start it seems incongruous; 250 million tons of offshore basalt in the middle of nowhere. How were these huge blocks quarried, transported, and placed in the perfect spot? Even by today’s standards, it would an impressive engineering feat. Additionally, the reasoning behind its development remains a mystery. Archaeologists have few clues as to what happened to the civilization responsibile for its creation. 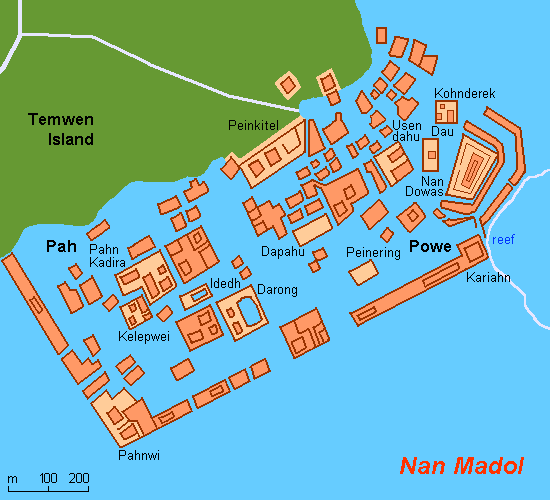 A map of the Nan Madol complex. Note its position relative to the shoreline. Image credits: Holger Behr. 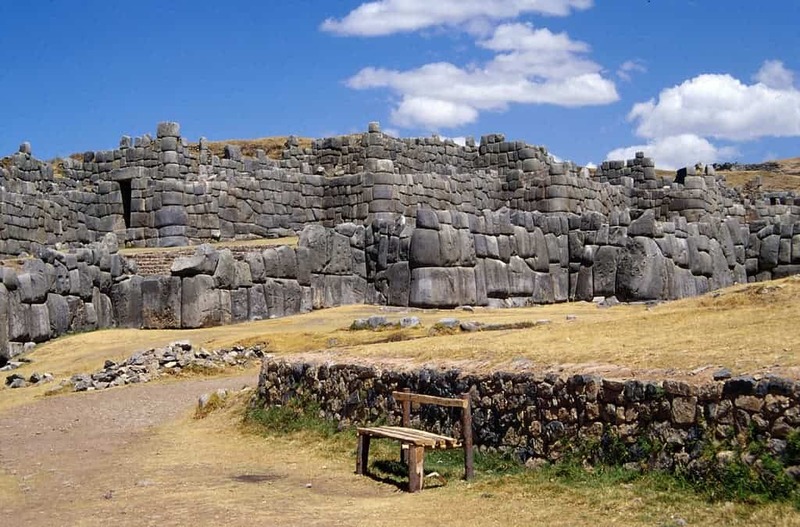 Near the city of Cuzco, more than 3500 meters above sea level, these amazing walls first fascinated the Spanish conquistadores. They were astonished to discover how these people who, according to them, were ignorant and lacked the ability of logical reasoning required to have built such wonders. They are in fact 3 concentric walls, the average being roughly 360 meters in length and 6 meters in height, made from limestone blocks that weigh about 300 tons each. They didn’t use mortar or any other kind of cement to bind the walls, but they are carved and placed in such a way packed so closely that even a sharp knife can’t be wedged between 2 blocks. 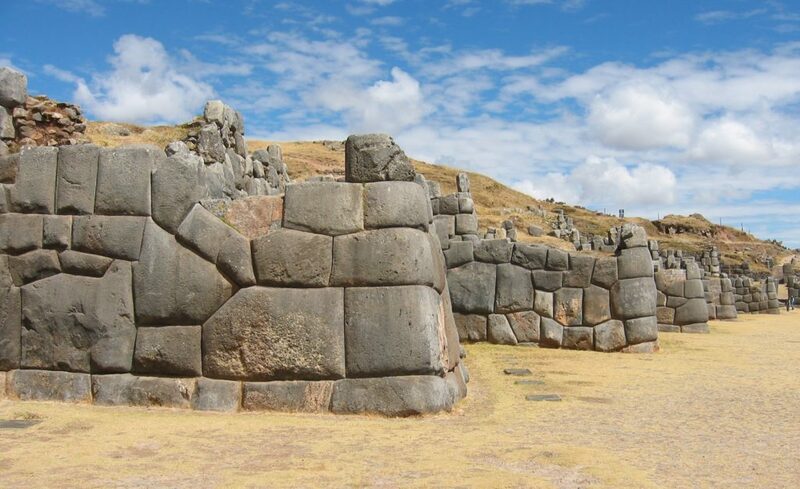 Scientists have tried to achieve this at a much smaller scale and have failed in their efforts to replicate the tight joints of the Sacsayhuaman walls. 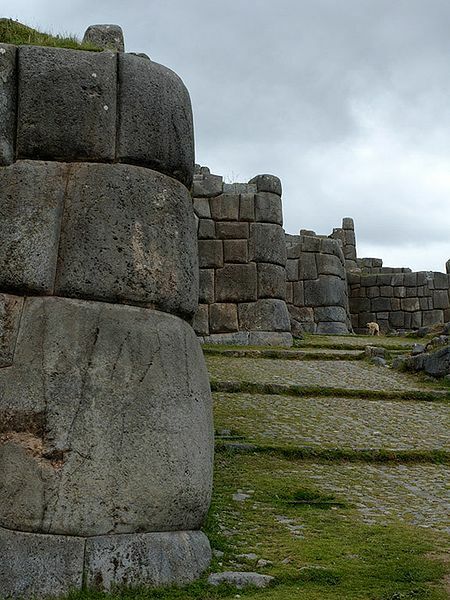 Walls of the Sacsayhuaman ruin at Cusco. Image via Wiki Commons.